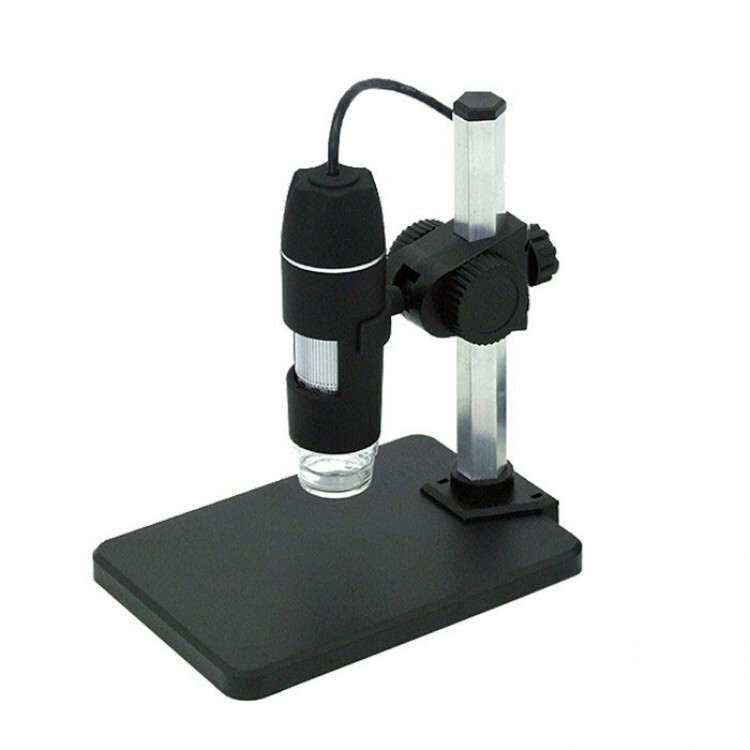 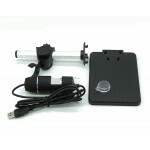 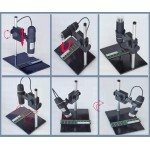 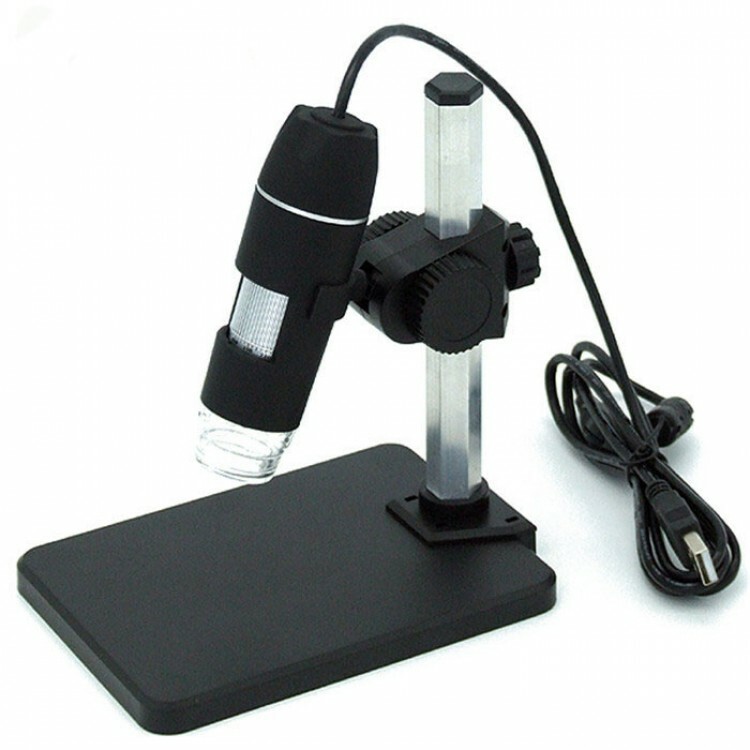 A good USB microscope with 2 million pixel and 1-500x magnification for low budget. 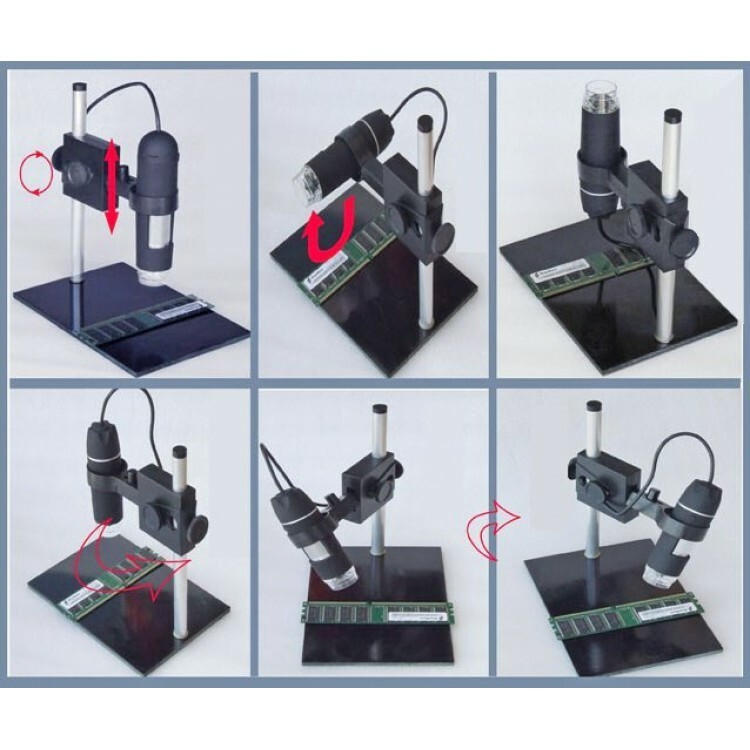 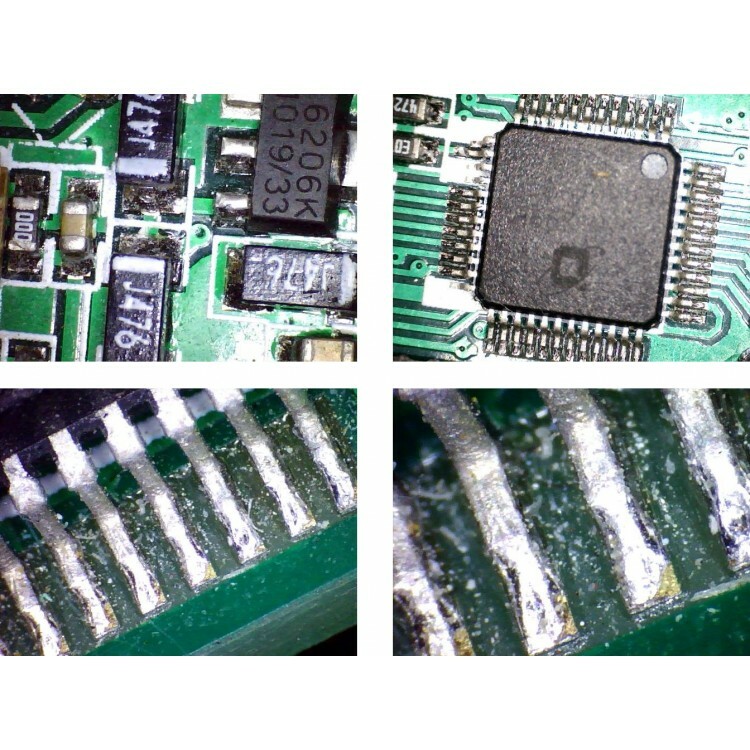 Very useful for inspecting every kind of electronic and mechanic components, PCBAs, soldering pads, welding seams, material surface or anything else. 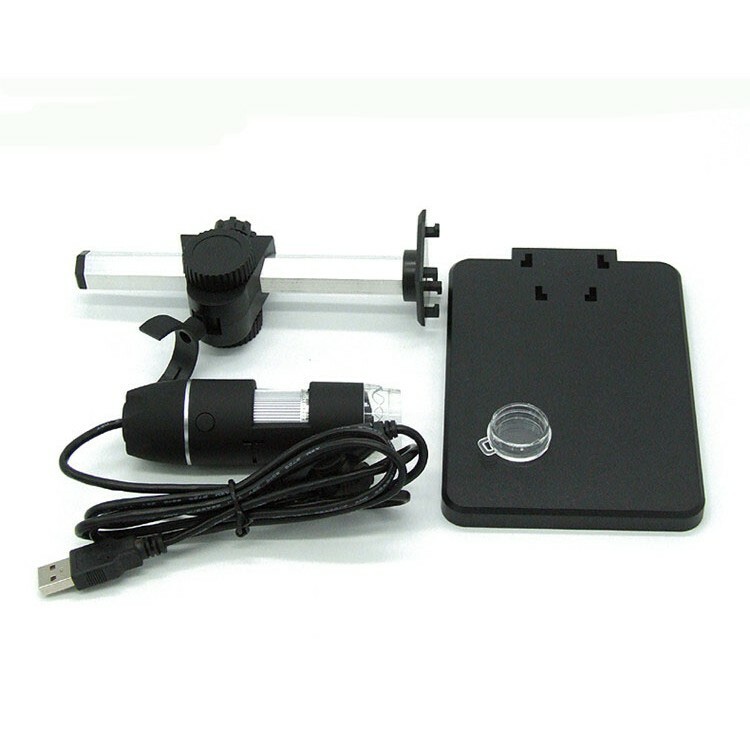 The build in LEDs provide bright light during inspection while the adjustment of the height and focus are precise and easy to use.